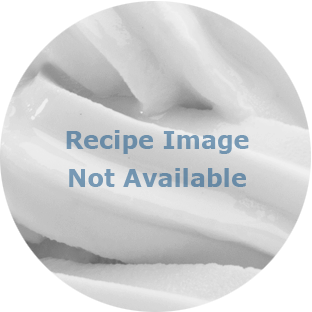 Frostline™ Vanilla Fat Free Yogurt Mix is a dry mix that is reconstituted with cold water and frozen down in a soft serve machine. It delivers a rich, creamy mouth feel and appealing vanilla flavor. Sugar, Nonfat Dry Milk, Corn Syrup Solids, Nonfat Yogurt (Cultured Nonfat Milk), Cellulose Gum, Soy Lecithin, Salt, Guar Gum, Artificial Flavor, Xanthan Gum, Yogurt Culture (S. thermophilus, L. bulgaricus). Fill a clean Frostline™ bucket with cold water until it reaches the red line (8 quarts/2 gallons). Add entire bag of Frostline™ dry soft serve mix (6 lbs). Stir with wire whisk until completely dissolved (about 2 minutes). Pour the mixture into your soft serve machine OR cover with lid and store in refrigerator. Number of 1/2 cup (91g) prepared servings per bag: About 113 Number of 1/2 cup (91g) prepared servings per case: About 678 Note: A volume amount of 1/2 level cup, weighing 91g, of frozen prepared product is based on 40% overrun. Depending on the amount of overrun your soft serve machine is set up for, a 1/2 cup of frozen prepared product may weigh more or less than 91g and will affect the number of servings.